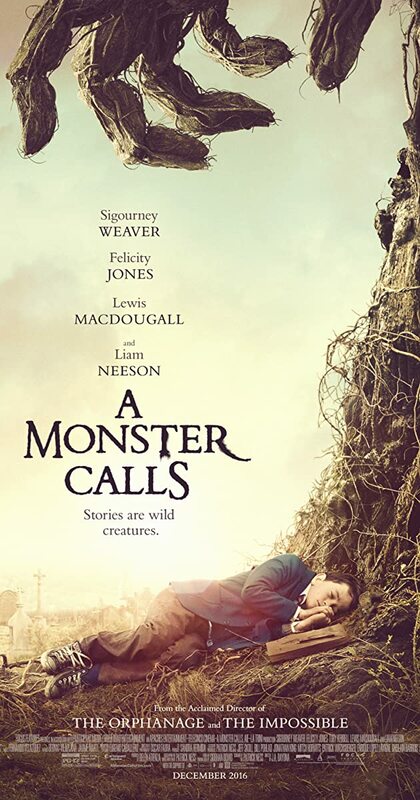 A Monster Calls seems to be a movie that would work very well as a novel but lose some of it’s impact on the way to the big screen. In same cases, this seems to be the issue but in a lot of ways A Monster Calls is successful and takes an idea that many children and young teenagers will struggle with and deliver it in a fantastical package. 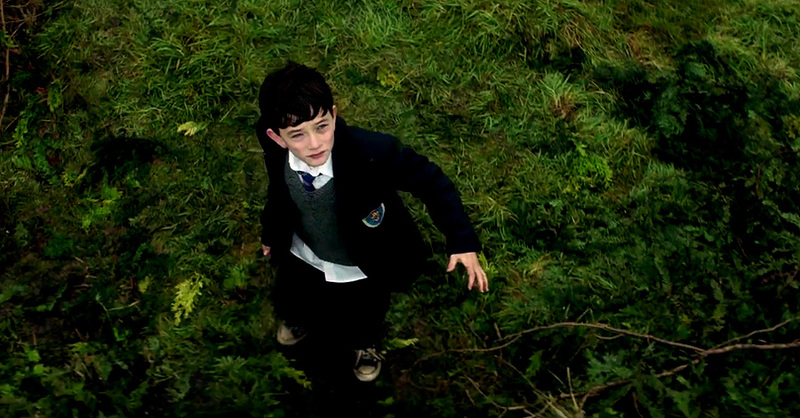 That is the first accomplishment of A Monster Calls: the titular monster. The tree monster which visits the young boy (Lewis MacDougall – more on him later) is a design triumph. At first scary and then as the movie progresses, more reassuring, the Monster is the perfect guide and inspiration for our main character. Add to this the bellowing tones of Liam Neeson and you have a creation which can soothe as much as it can scare. What the Monster offers is the next success of the film. The Monster shares three stories, all brought to life by unique animation. To see these tales come to life helps add depth to the tales and each one has a less than obvious purpose. This isn’t a film with a clear moral and the stories the monster shares are often ambiguous in purpose and point but always interesting. The idea is that Lewis MacDougall’s Conor learns something from these tales. This is a mighty film for the young actor to shoulder and he puts in an impressive performance here. He has able support, in the kindness of his mother, played by Felicity Jones and the stark, contrasting harshness of his grandmother, played by Sigourney Weaver. That MacDougall goes toe-to-toe with and against these actors is a sure sign of his ability. Add to this some very emotional scenes later and you can see a star in the making. Those emotional scenes, dealing with grief and loss, are what the movie is about. This isn’t The BFG and doesn’t have a glossy ending with magic and joy. You’d be fooled into thinking it is a kids film but it offers little that kids would find pleasure from and can be a tough slog for adults too. It has a lot of worth in it’s ideas and probably serves very useful in explaining how to deal with these issues for any kids or teenagers (and even adults) who are actually going through it. However, it also varies in it’s effectiveness. Some scenes are poignant, real and will affect people deeply. At other times, you feel coerced into feeling sad and maybe even forced to shed a tear. 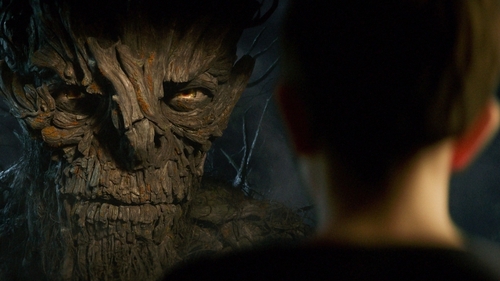 Overall, A Monster Calls is a unique “kids” film in that it may not be aimed at kids at all. Liam Neeson brings to life an impressive monster while Liam MacDougall more than matches the character for spirit on-screen. An accomplished supporting cast and some clever storytelling devices deliver an important message which often comes at a heavy-0handed cost.